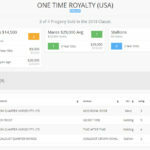 – Top ten producer of sale horses in the USA. 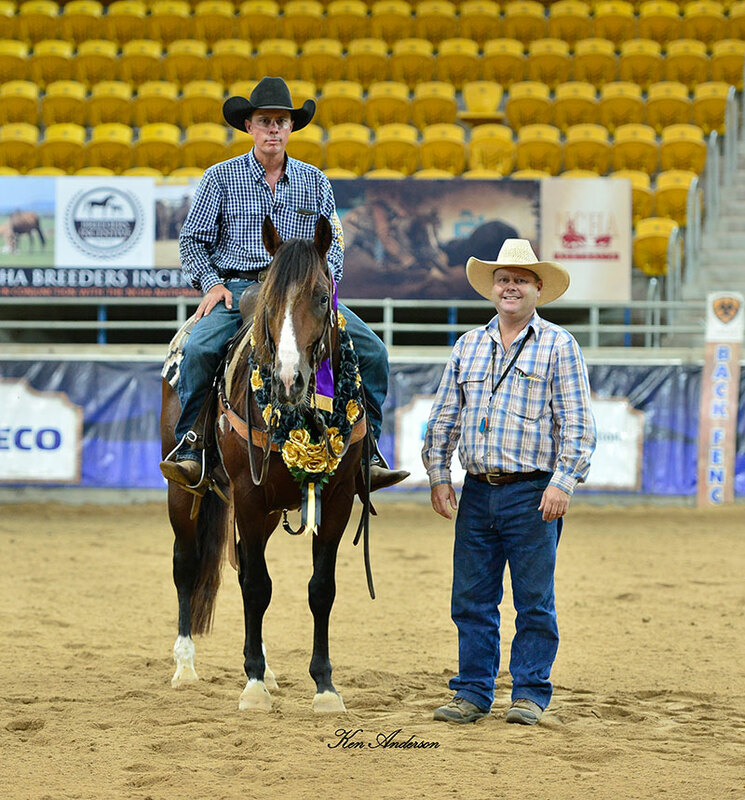 – 1st progeny to compete in the USA, Royal Isabella, won the Non Pro Snafflebit Futurity in Reno. 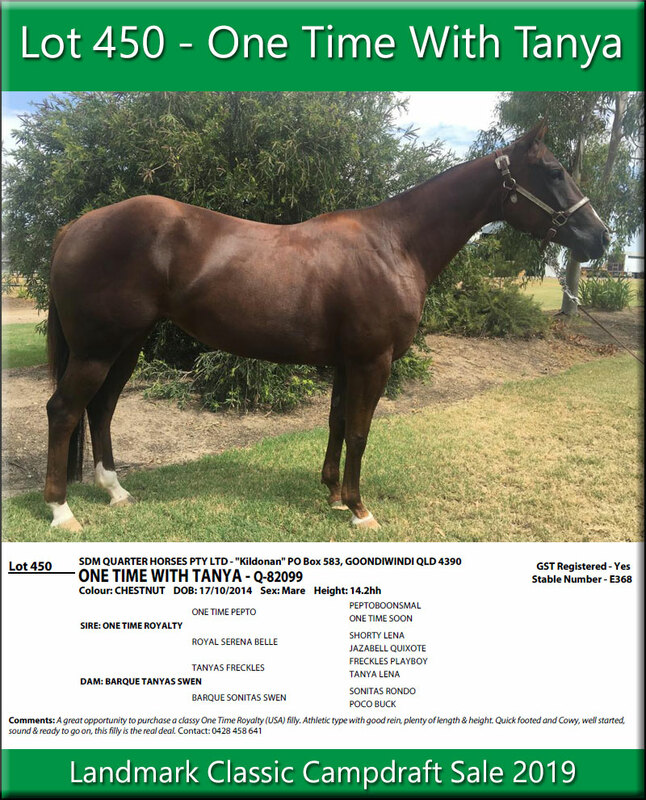 – Sire of 2018 Landmark Classic Winner Secret Time. 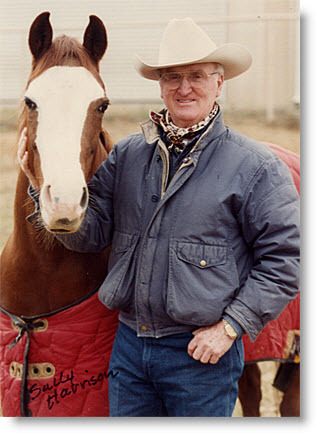 Lloyd Cox celebrates his Open Futurity win with One Time Royalty. 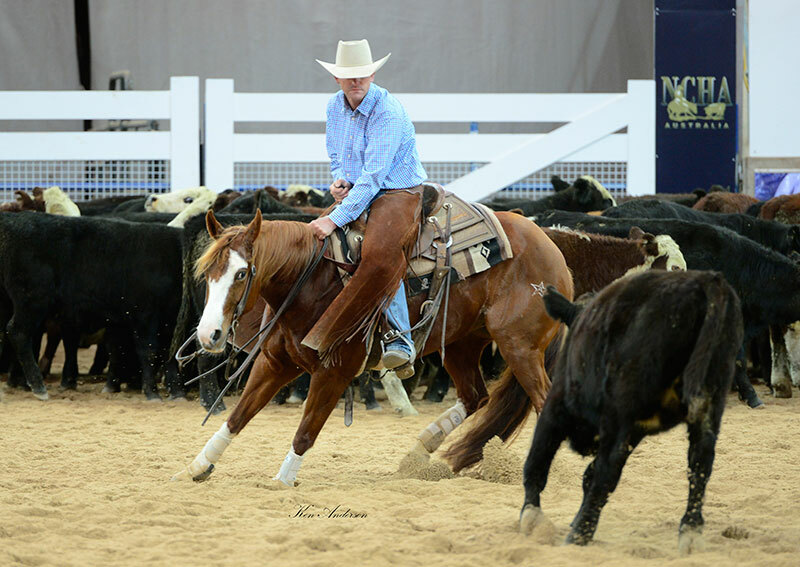 In 2010 One Time Royalty made history at the US NCHA Futurity, when his finals run was awarded the highest score in history of 230! 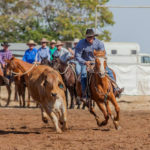 Not all horses live up to a great name but in this case the stallion really is cutting royalty – a member of an elite group of Futurity champions, with a pedigree as rich as the $450,000 prize money he earned, before being retired sound to stud. Traditionally, stallions that have won the Futurity have been game changers in the breeding pen. 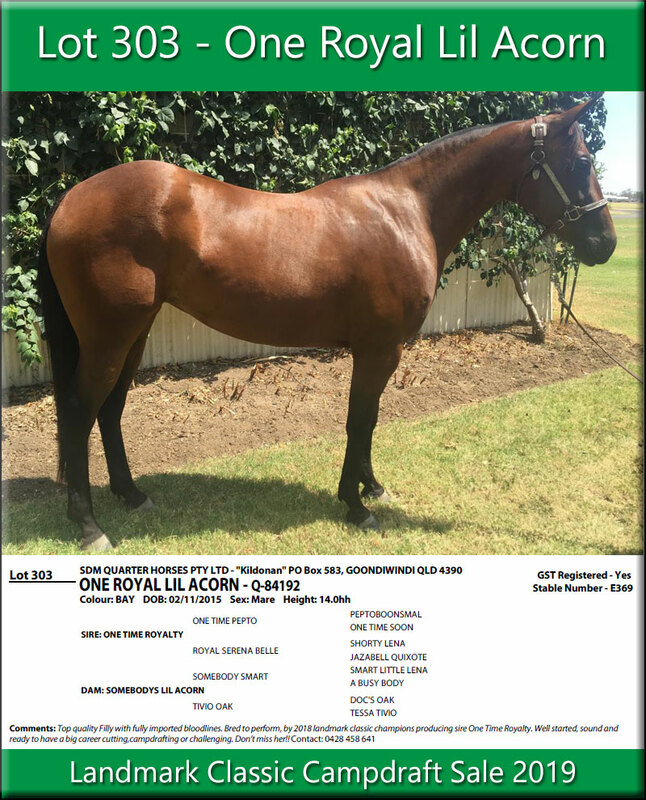 One Time Royalty is set to continue this trend and is passing on his type and talent to his progeny. 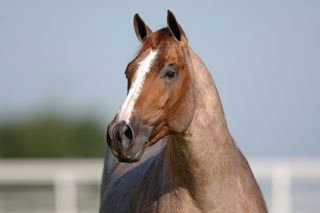 One Time Royalty has always stood out as being a beautiful horse. 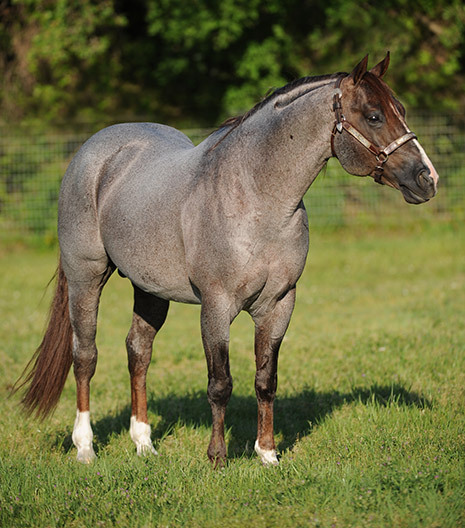 He can be described as flashy and flawless in type, he is also a good size at 15.1hh, and possesses a beautiful length of rein. His conformation is of a contrastingly superior quality. He simply stands out from the crowd. 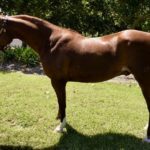 His first foal crops are not only inheriting his physical characteristics but are showing all the traits and abilities inherent in their sire. The foals are extremely talented, bright, gritty and stop hard. They set their hind end, and move their front end cleanly and effortlessly as did their sire. 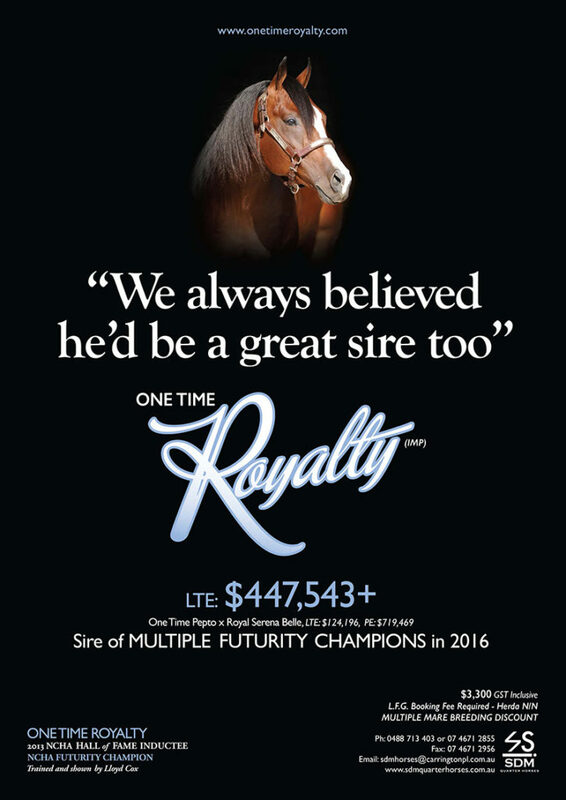 Indeed, One Time Royalty is showing signs of being an impactful and remarkable sire by improving on the genetics of the generation before. 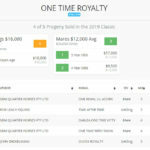 One Time Royalty progeny are in high demand. 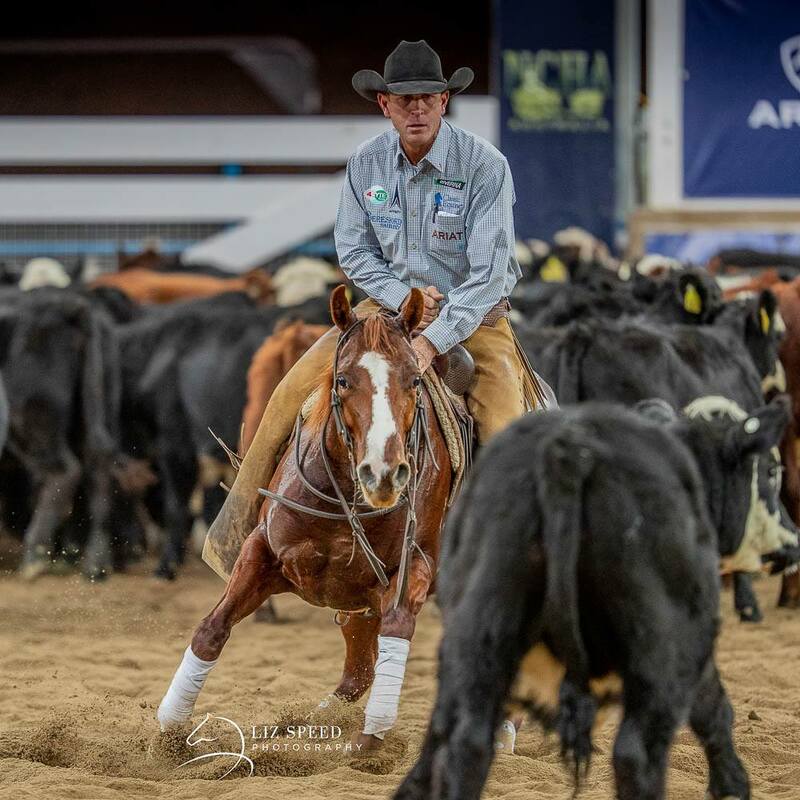 At the US 2015 NCHA Futurity Sale his progeny sold for as much as AU$50,000 and an impressive average of over AU$22,000, which is 6 times his current breeding fee. 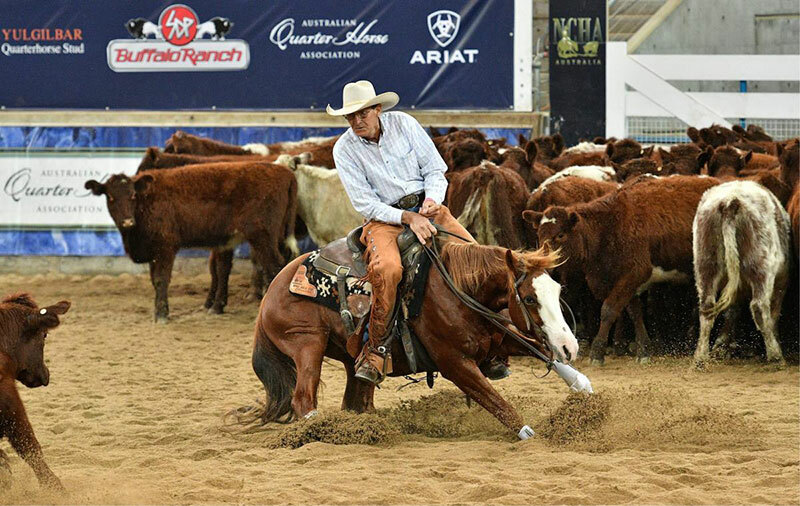 Lloyd Cox riding One Time Royalty at the Breeders’ Invitational. 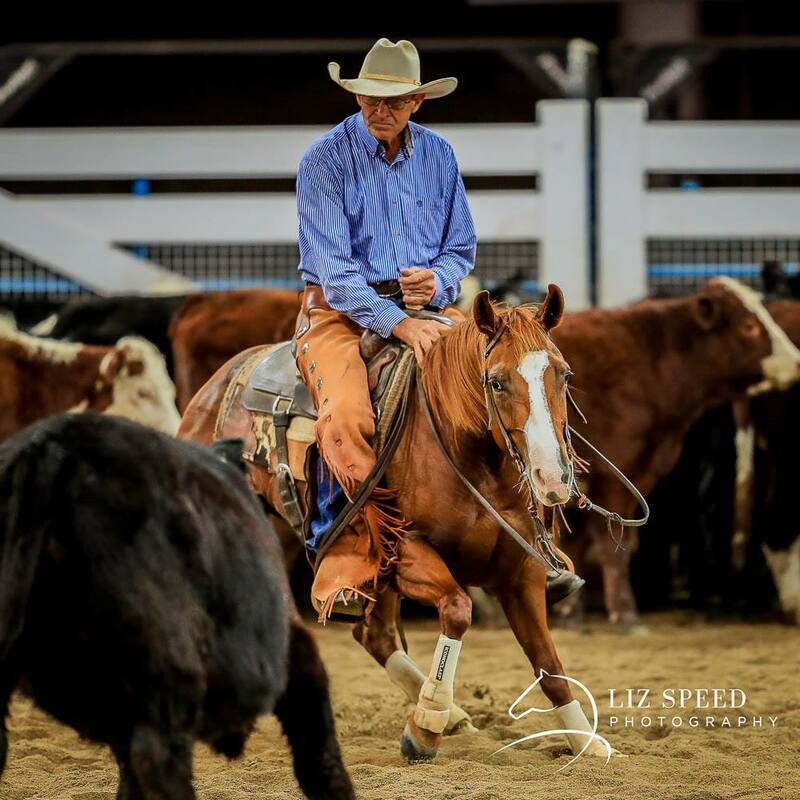 Among the repeat buyers is America’s leading cutting horse trainer Lloyd Cox. Lloyd was the trainer of One Time Royalty and it is proof of how highly he rates this stallion among the greats he has trained. 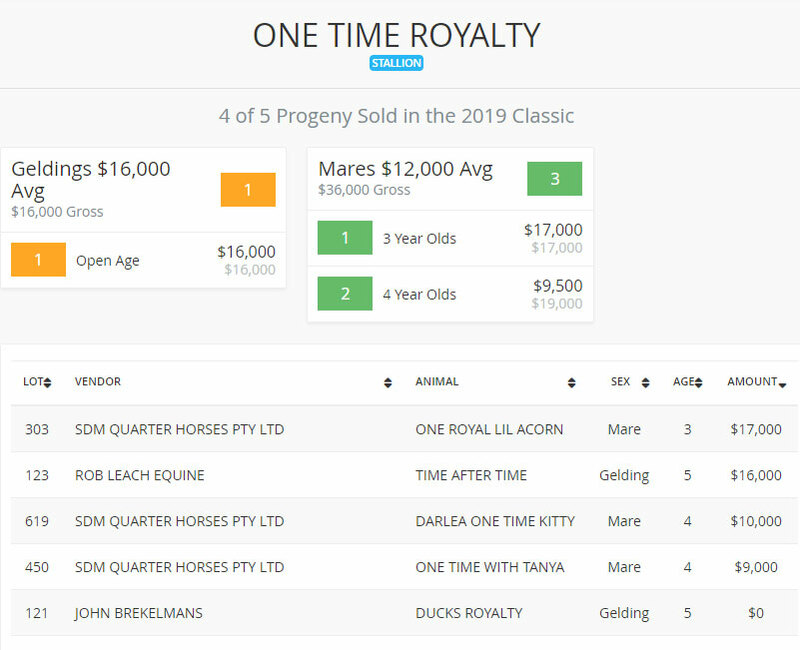 Not only is Lloyd buying One Time Royalty progeny, he will also breed some mares this season to add to his band. 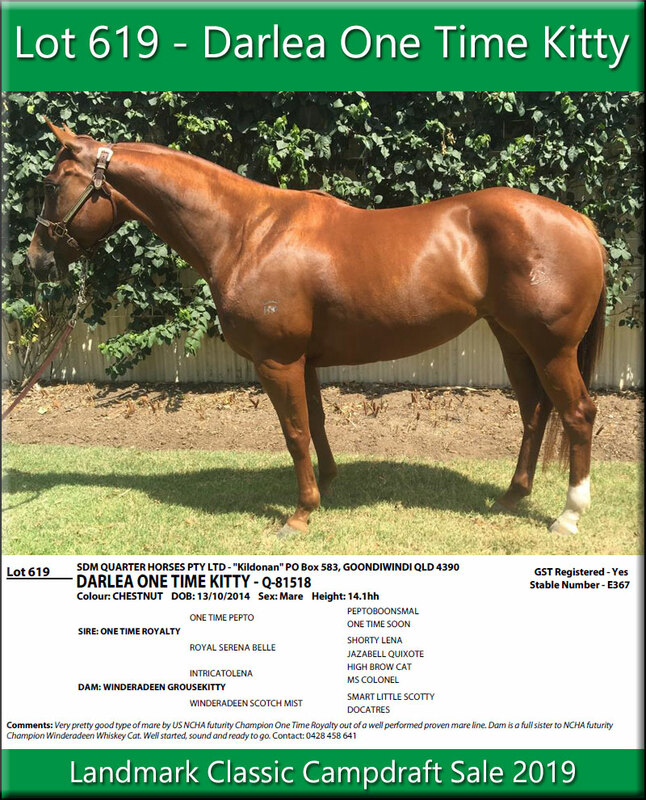 Another indication of his early recognition as a sire is the amount of returning mares. 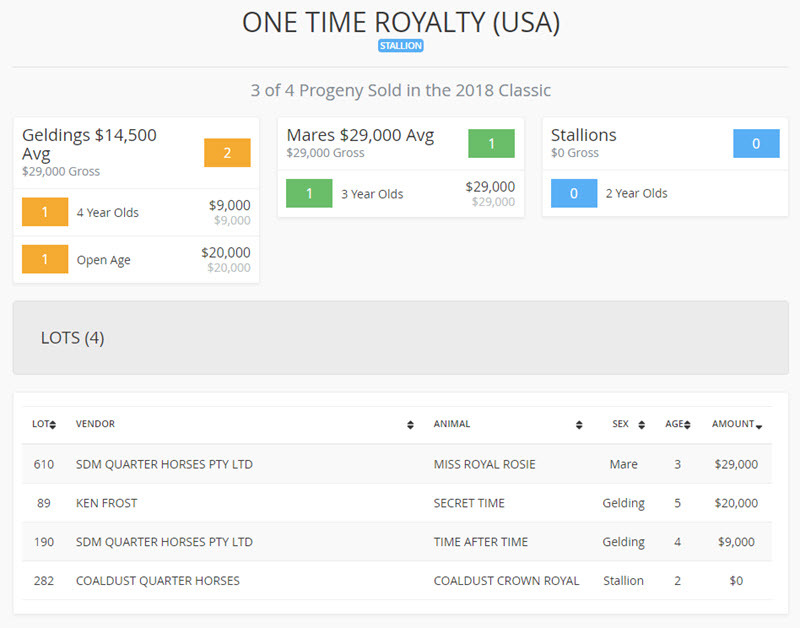 Jeff Oswood, manager of Oswood Stallion Station and One Time Royalty USA, says this is the best “barometer” of One Time Royalty’s popularity; with people that are riding the eldest crops already rebooking their mares. “The proof is in the pudding. The foals are classy, quick, focused and sharp. They have poise and genuine eye appeal. They work cows with a succinct ‘gotcha’, ‘trappy’ attitude – just like their father”. Photo by Forrest. 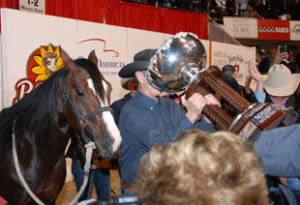 2010 NCHA Futurity Champion, Fort Worth USA. 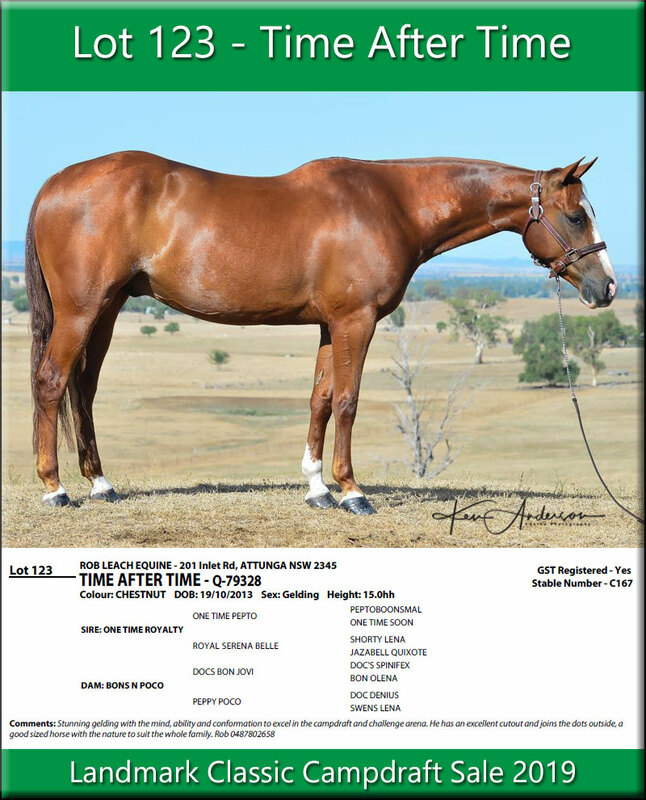 Australia is fortunate to have direct access to a stallion of this caliber and magnitude. 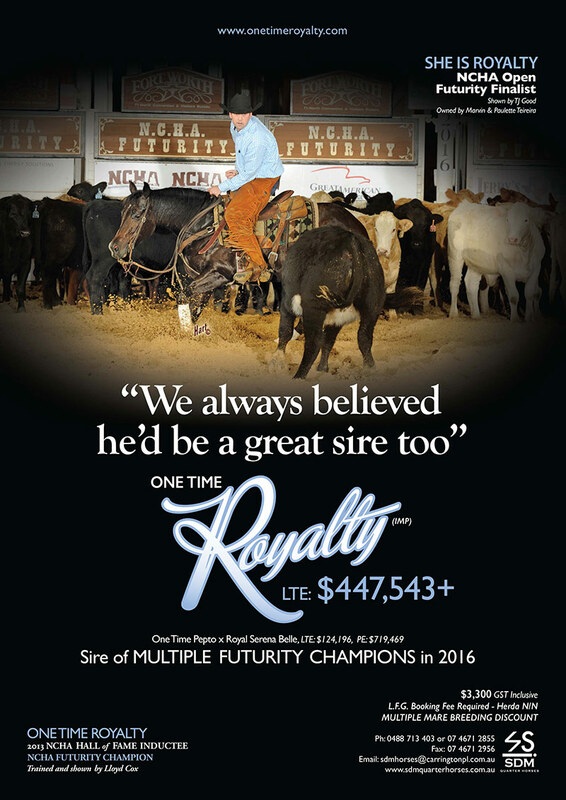 One Time Royalty represents an opportunity to breed or purchase a phenomenal athlete, a royally bred and best performed son of One Time Pepto (US NCHA $331,097) and Royal Serena Belle (US NCHA $124,196), herself a 1996 US NCHA Futurity Reserve Champion. 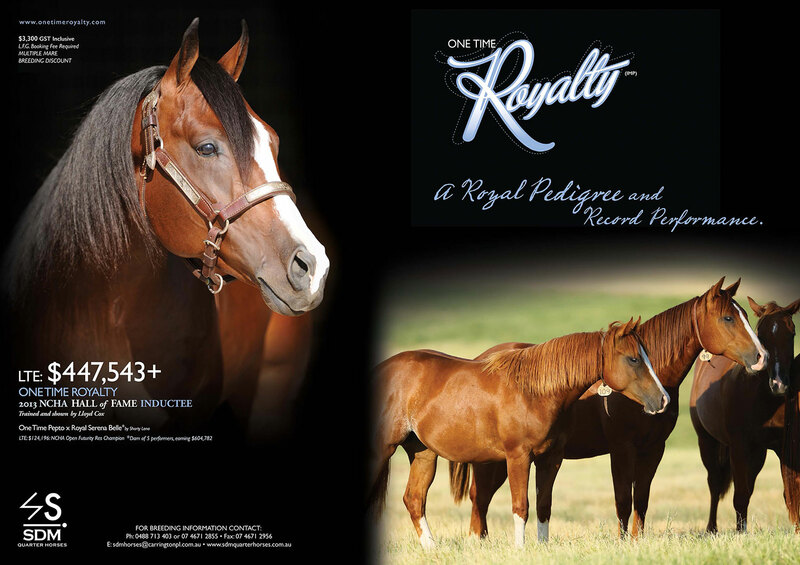 One Time Royalty’s pedigree boasts 7 US NCHA Futurity Champions, including 4 paternal and 3 maternal past Champions. The strength of his pedigree is jaw dropping. He is the tangible culmination of his lineage. 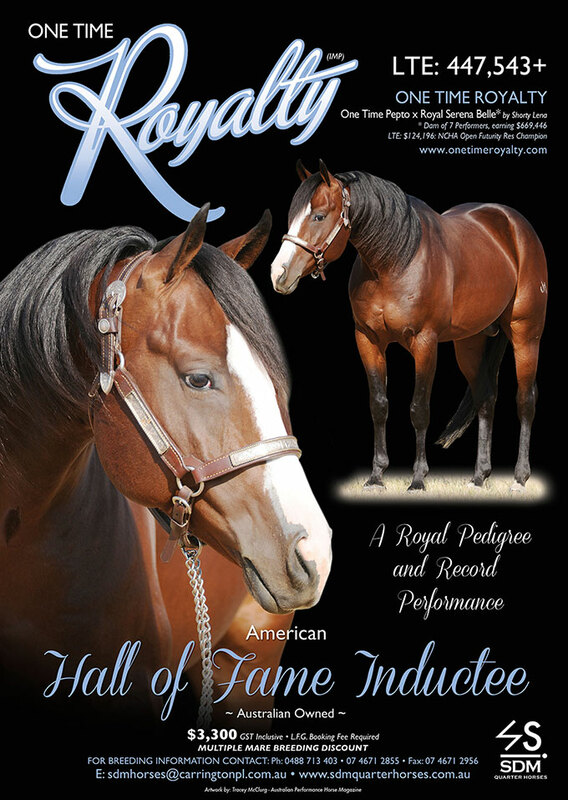 One Time Royalty is the ultimate stallion to breed your mares for cutting or campdrafting. Don’t be left behind in the dust. Book early to secure your future champion. Landmark Classic Winner, with Ben Hall (91 91 89). 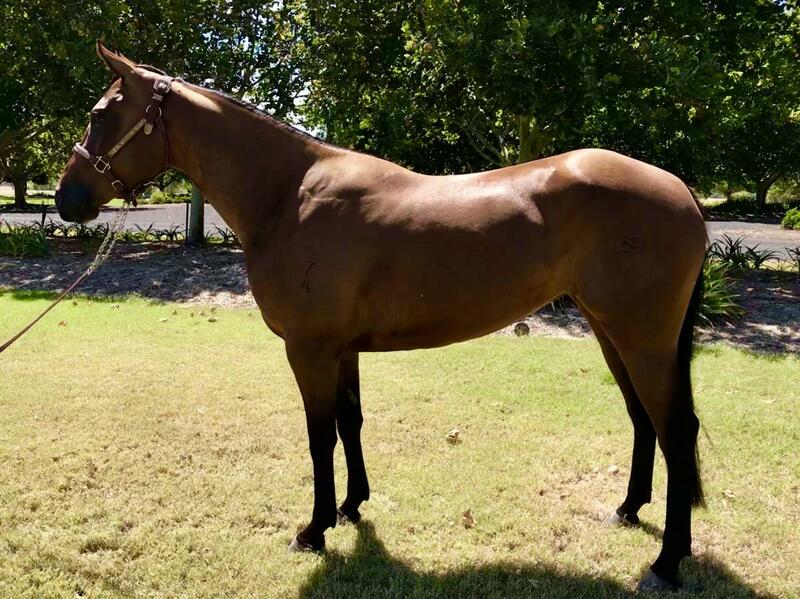 Landmark Classic Gelding Incentive – =2nd after 3 way runoff. Breeders Incentive Open Derby Champion. 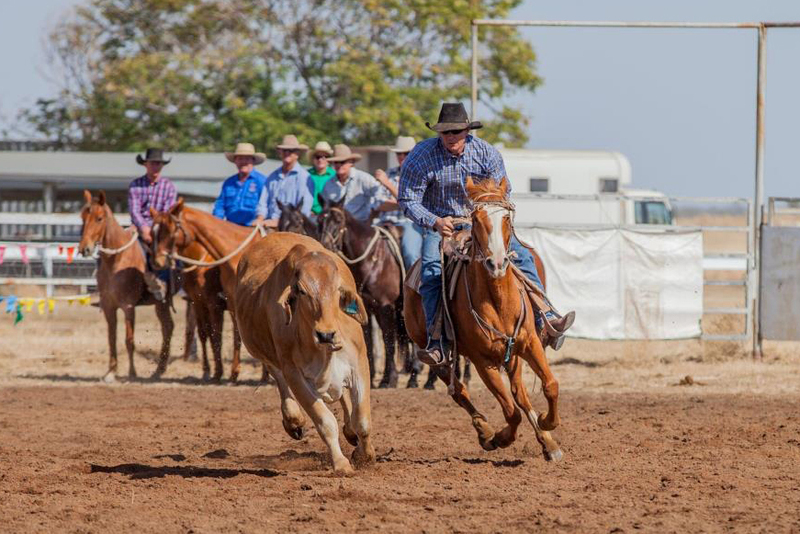 Charters Towers Open/NP Futurity – Highest NP scorer. 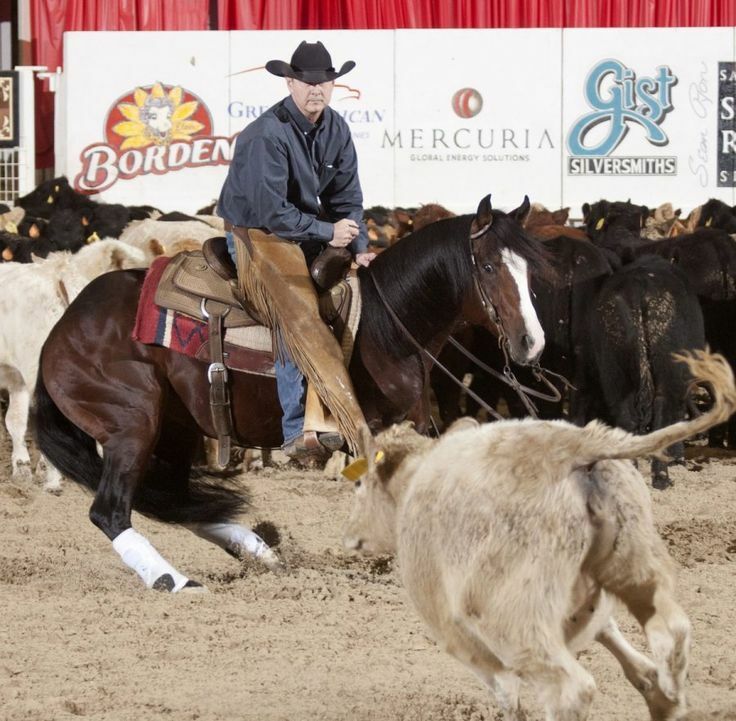 NCHA Open Futurity finalist, with Todd Graham. 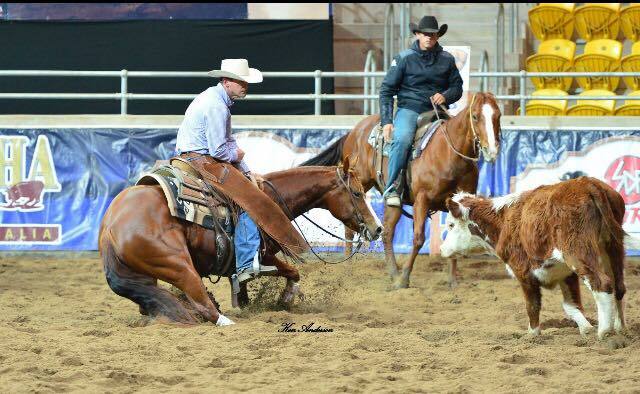 NCHA Open Futurity – =5th with Jason Leitch. 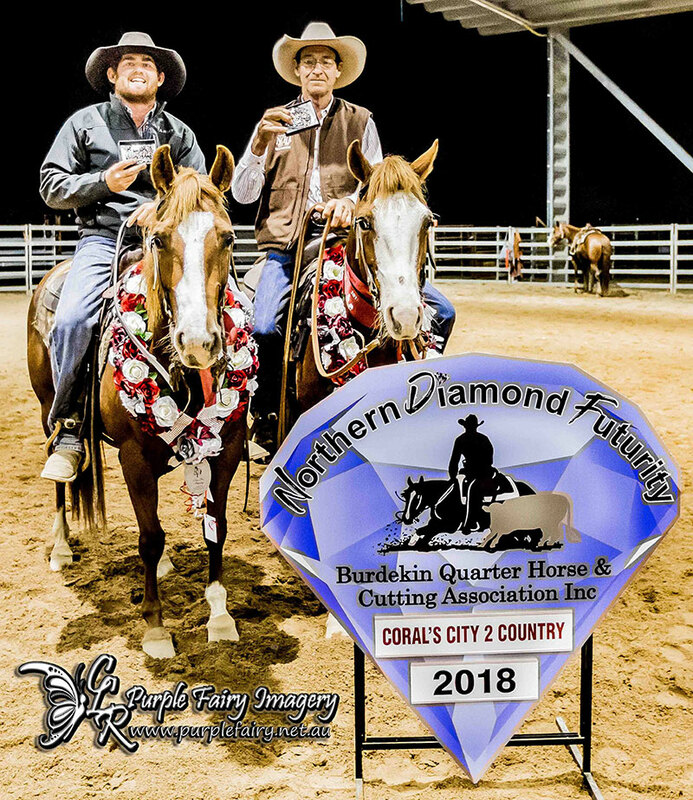 Northern Diamond Futurity NP Derby Champion & Open Derby Reserve Champion. 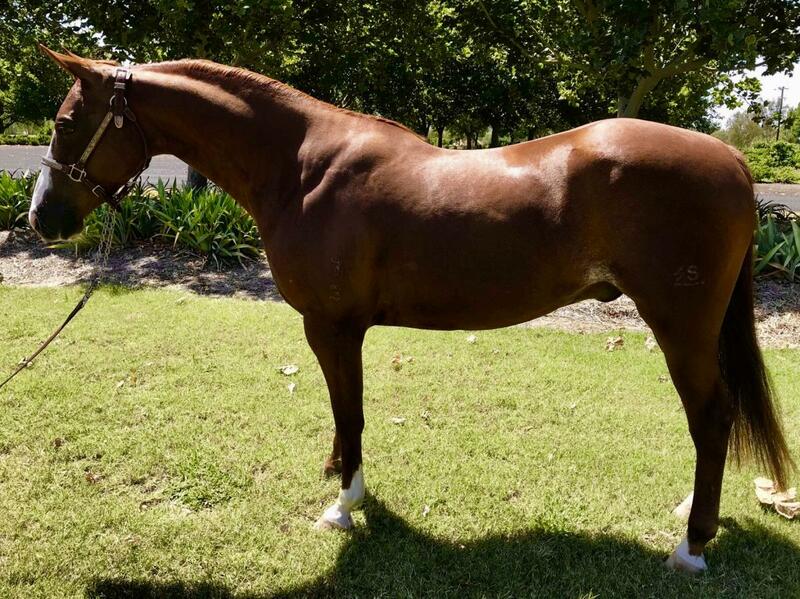 Miss Royal Rosie – Sold $29,000, Trainer Robert Frewen. Earner of $331,097. 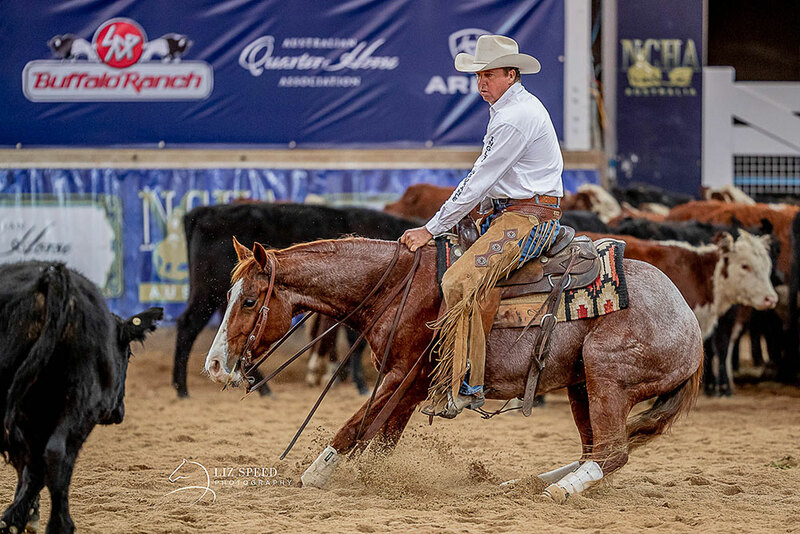 US NCHA Open Super Stakes Champion; Augusta Open Classic Champion; Abilene Spectacular Open Classic Champion; PCCHA 4-Year-Old Open Stakes Reserve Champion; Suncoast Fall Open Derby Reserve Champion. 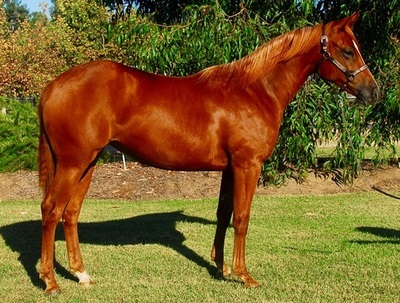 Brother to PEPTOTIME ($127,721); half brother to FAITH N RISK ($204,783). By Shorty Lena. 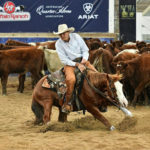 $124,196: NCHA Open Futurity Reserve Champion; finalist Bonanza Open Derby, Steamboat Springs and Gold Coast Winter Derbies. 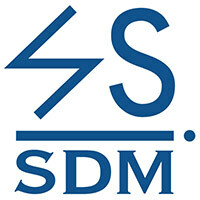 Dam of 5 money-earners. 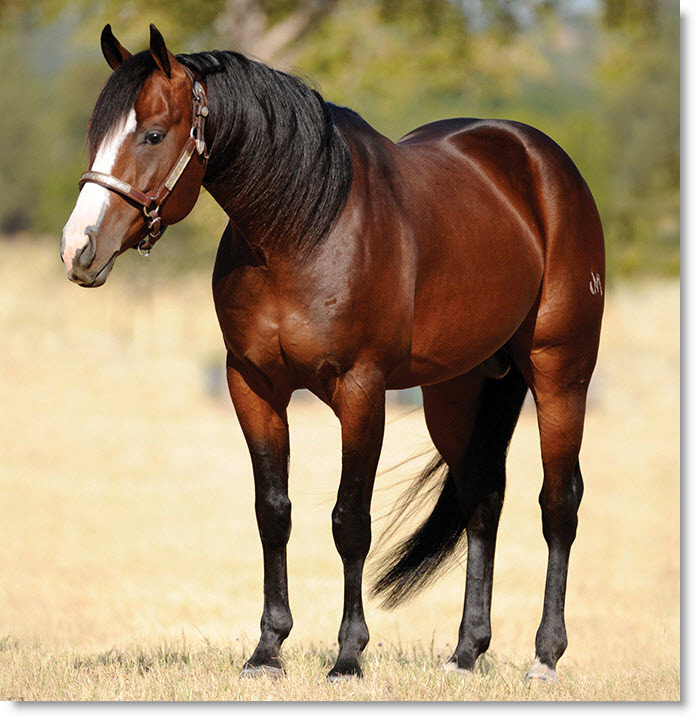 $26+ Million dollar sire. 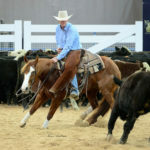 Standout progeny include the 2002 and 2007 NCHA Horse of the Year honorees Little Pepto Gal and Copaspepto, plus 2001 National Reined Cow Horse Association (NRCHA) Snaffle Bit Futurity Open Champion Boonlight Dancer and 2009 NRCHA Derby Open Champion Smart Boons. One Time Pepto is Peptoboonsmal’s second-leading single-season money-earner, with $264,145 banked in 2005. One Time Pepto, Little Pepto Gal and many other offspring are influential sires and dams in their own right. 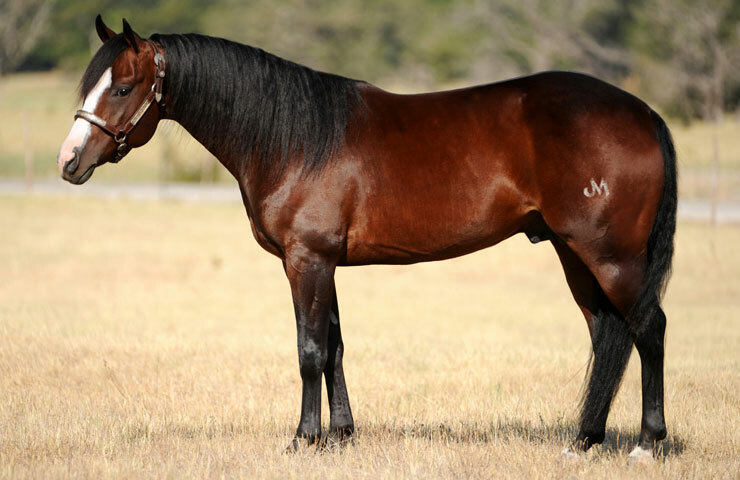 Jazabell Quixote won the 1982 US NCHA Non Pro Futurity, placed 11th in the Open Futurity, and was Non Pro Reserve Championship in both the US NCHA Super Stakes and the US NCHA Derby. November 2017 Ads. Artwork by Tracey McClurg.